Dallas Black Dance Theatre in Odetta by choreographer Matthew Rushing, Alvin Ailey American Dance Theater Rehearsal Director and Guest Artist. Photo by Amitava Sarkar. The wall next to Melissa Young’s desk is covered in neatly arranged Post-it notes. It’s how the artistic director of Dallas Black Dance Theatre keeps track of her future plans for the company. Young used to store those ideas in her head as she spent a quarter century unwittingly preparing for the job. Now she has a troupe of 13 dancers and a multi-million-dollar budget at her disposal. 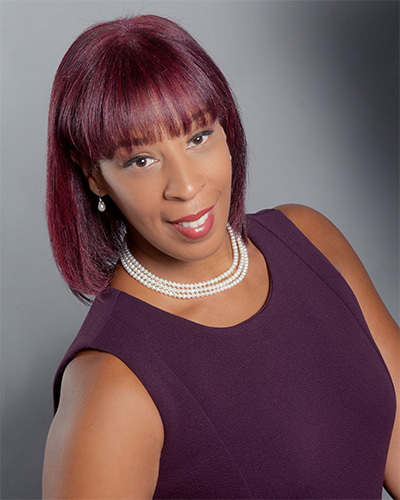 Dallas Black Dance Theatre Artistic Director Melissa M. Young. Photo by Brian Guilliaux. In her seventh season, a colleague advised an itchy Young that “sometimes you have to bloom where you’re planted.” “I never thought of it that way, but I always kept it in the back of my mind…My tool box is quite full because of daily experiences compounded. I’m very well prepared to take risks. In my new role, I’m getting comfortable being fearless. What’s the worst that could happen?” Well, she could get fired, like her two predecessors. 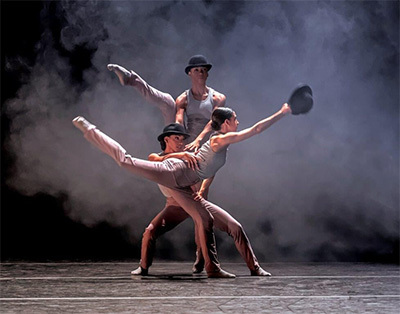 Ballet Hispánico in Sombrerisimo by Annabelle Lopez Ochoa. Photo by Susan Bestul. One of the more interesting projects during her first season has been a collaboration with North Macedonian filmmakers funded by the U.S. State Department. 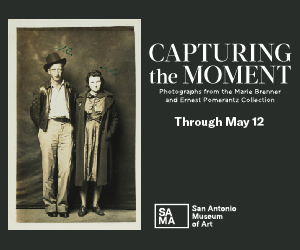 The idea was to match ethnic groups in different countries who had similar historical experiences, in this case African-Americans and the Romani people, sometimes referred to as Roma or Gypsies. The filmmakers traveled to Dallas, and four Dallas Black Dance Theatre company members went to North Macedonia to create a documentary. 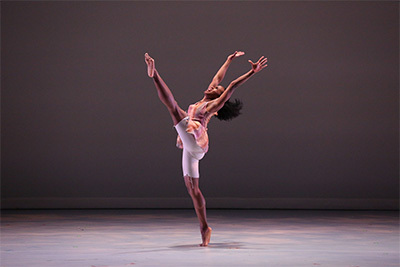 Dallas Black Dance member Kayah Franklin dancing in Odetta by choreographer Matthew Rushing, Alvin Ailey American Dance Theater Rehearsal Director and Guest Artist. Photo by Amitava Sarkar. Explicating the black experience in America and collaborating across cultures is at the heart of the company’s mission. 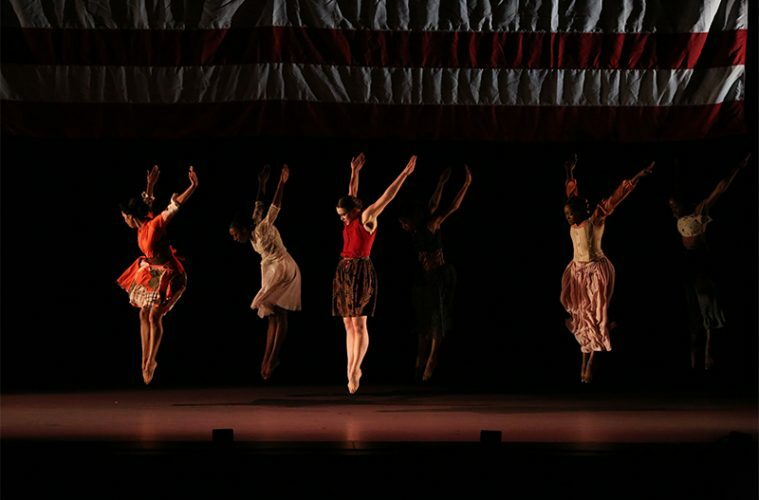 To that end, Young’s first year has included pieces by Alvin Ailey rehearsal director Matthew Rushing and Philadelphia-based Tommie-Waheed Evans, inspired respectively by civil rights era folk singer Odetta and Martin Luther King’s “I Have a Dream” speech. The program also features the premiere of new works by company member Claude Alexander III and Darrell Grand Moultrie, a Juilliard graduate, Broadway dancer and Princess Grace Fellowship winner who has a diverse background choreographing ballet, modern dance, theater and commercial projects. On June 1, the company will roll out “The Big Dance,” a new fundraiser that replaces the annual Founder’s Luncheon. The theme is the Harlem Renaissance with live bands and mini-performances throughout the Wyly. 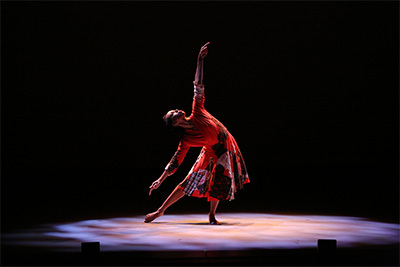 Dallas Black Dance Theatre’s Hana Delong dancing in The Nina Simone Project by choreographer Dianne McIntyre. Photo by Amitava Sarkar. For next season, Young has commissioned new pieces from Alvin Ailey dancer-choreographer Hope Boykin, Rambert Dance Company artistic director Benoit-Swan Pouffer, and Joshua L. Peugh, artistic director of Dallas’ Dark Circles Contemporary Dance. She’s also eyeing contemporary European ballet choreographers who are all the rage. But she won’t name them for fear that someone will steal her ideas. Manuel Mendoza is a Dallas freelance writer specializing in the arts.